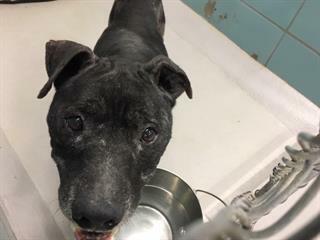 BUBBA located in Tampa, FL was euthanized on Apr 11, 2019! ***Hillsborough County Animal Services listings are maintained by volunteers. This dog is on the official HCAS pre-euthanasia report and his/her status can change at any time. Act quickly if you are interested in adopting.